Don’t you just ADORE a destination wedding? Yep, me, too. 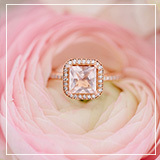 And, really, what’s not to love about jetting off to paradise with your nearest and dearest and transforming your big day into a once in a lifetime vacation Dream. Come. True. And when you’ve planned and organized this crazy-beautiful day, you’ll need to be positive you have expert help on your side. So for all of you lovelies out there not only dreaming but doing by planning your big day destination style – well let us introduce you to your superheroes dressed as destination wedding planners – Ever After. 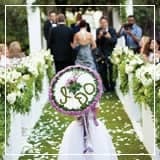 This extraordinary team of planners are all about bringing your wedding day vision to life by helping you find the perfect location that is romantic, memorable and fun. And it’s completely FREE. Can it get any better? Let’s come up with a dream wedding scenario for a minute. Perhaps it involves an intimate celebration with your closest family and friends. You all sharing a delicious meal on the edge of a cliff overlooking the ocean surrounded by amazing views. Sounds pretty ideal, right? The problem is, you don’t know where to start. That’s where Ever After comes in! 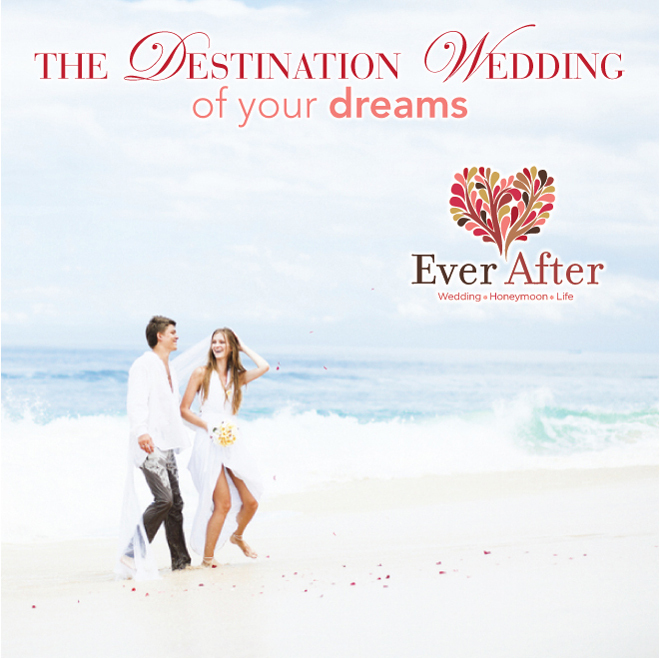 The Romance Travel Specialists at Ever After are experts at planning far-away weddings. Each and every one of them have personally visited popular locations and resorts in order to help you find exactly what you are looking for anywhere in the world. 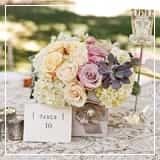 They really get to know you, your style and wedding vision to help you create a day that not only reflects you and your honey to.a.tee, but will seriously amaze each and every one of your guests. 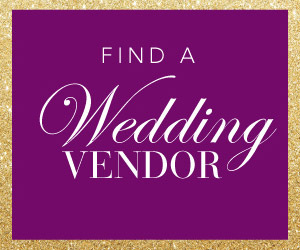 Your Romance Travel Specialist will oversee all of the time-consuming details of your wedding trip, like contacting resorts and vendors, and informing you about wedding requirements for your selected destination. 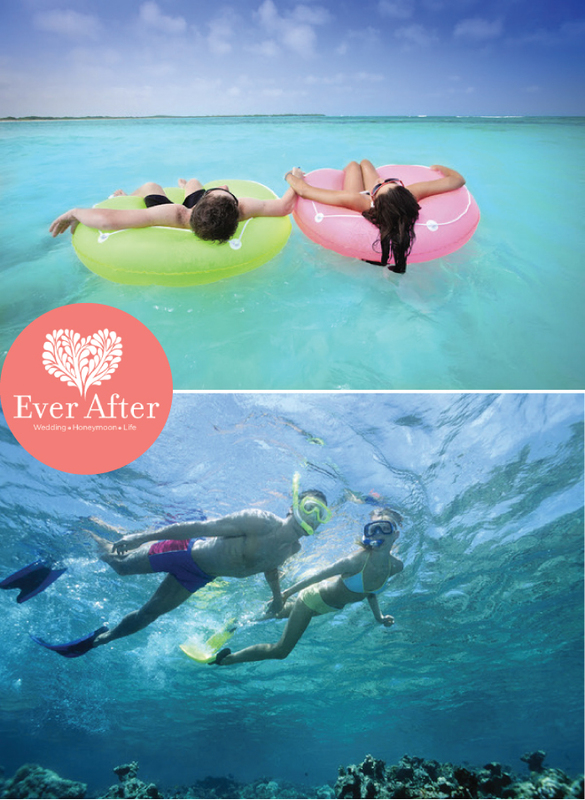 Ever After even handles your guests’ travel arrangements and hotel accommodations, working with each of your guests to customize their experience. 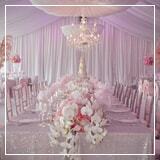 All your guests will have to do is simply show up and have the time of their lives! Step 1: Fill out a super-simple short form to help Ever After understand your wedding dreams and vision. 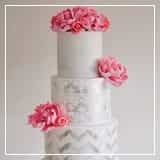 Step 2: You’ll be matched to a Romance Travel Specialist who is an expert in the type of wedding you are planning. Step 3: Your Specialist will call you to discuss the wedding experience you envision and any special needs for you or your guests. Step 4: Your personal Specialist will find the perfect destination and resort that matches your unique vision and personality. Best part you ask? ? 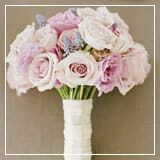 Ever After’s destination wedding planning services are always FREE. 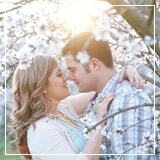 And The Romance Travel Specialists at Ever After can even help you plan your dream honeymoon. We call that a win win! Go ahead and check out Ever After today or call 1-800-256-4920 to get started! You deserve a destination wedding planning experience as enjoyable and stress – free as possible, and an amazing, unforgettable celebration to share with your family and friends.